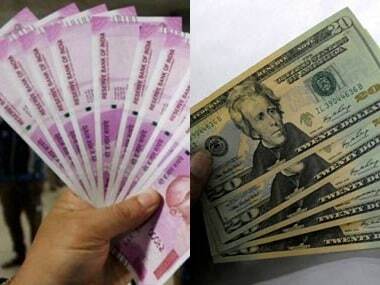 The Rs 11,400 crore Punjab and National Bank scam has had investors wary about their investment in public sector banks (PSBs). 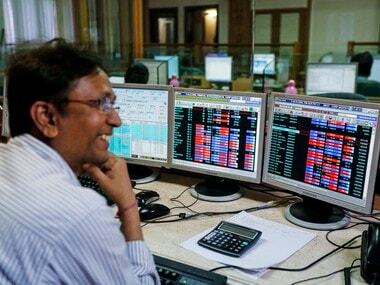 On Wednesday, with a view to protecting investor interest in the stock market, markets regulator Securities Exchange Board of India (Sebi) had asked bourses to provide trading data of 13 state-run lenders, ETNow reported. 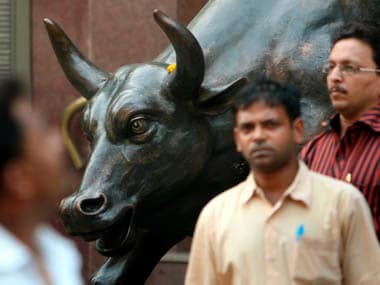 Later, a WhatsApp message was making the rounds on Wednesday that markets regulator Securities Exchange Board of India (Sebi) had asked National Stock Exchange (NSE) to furnish Futures & Options (F&O) data of those who are keeping their positions in public sector undertaking (PSU) banks futures contracts open at the end of settlement on Thursday. (See letter below). The public's fear was triggered when a television news channel flashed the report stating the circular. Sources at Sebi said that any circular or press release that it issues is available on is website. 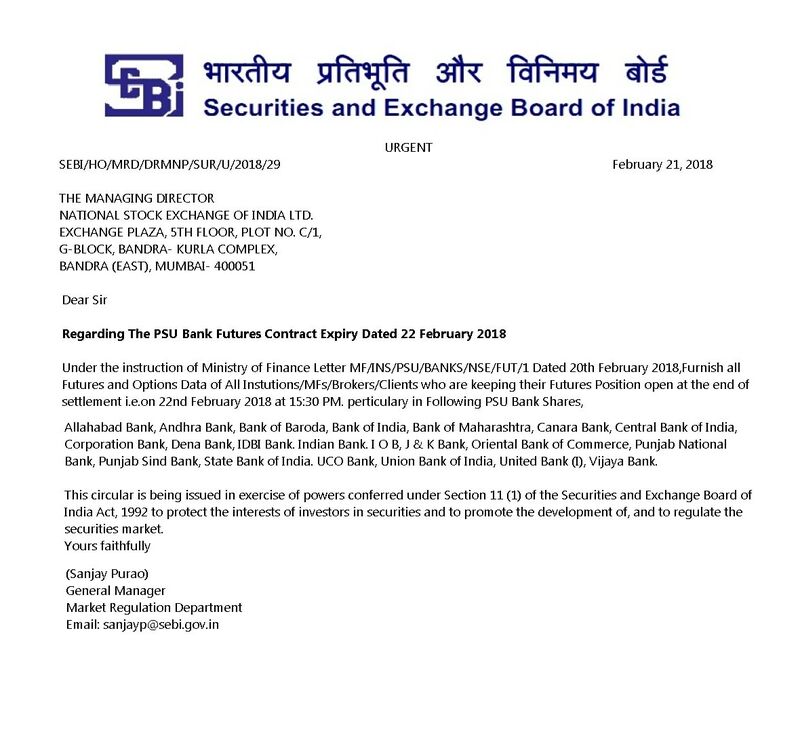 Meanwhile, NSE clarified that it had not received any letter from SEBI. “It is clarified by SEBI that no such letter is issued and NSE has not received any such letter from SEBI,” the NSE said.